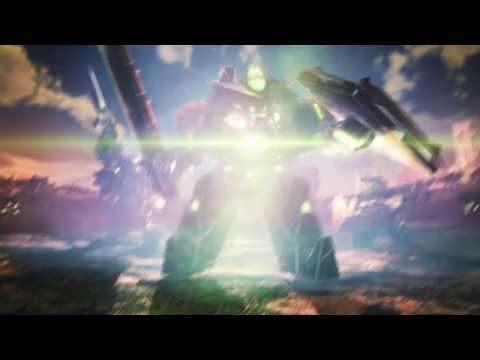 In full 3D graphics, Mecha Storm is an action-packed third-person RPG that invites players to strap into large mech units and battle it out in mech vs mech combat. Players will have to strategically utilize different mech types and upgrades to claim victory in over 50 fast-paced battles that take place on alien worlds. Players get to customize their teams, and swap in and out their mech units during battle to defeat the enemy and save the galaxy. Mecha Storm was released on Switch 328d ago in the US and the UK. Notify me when Mecha Storm is available.